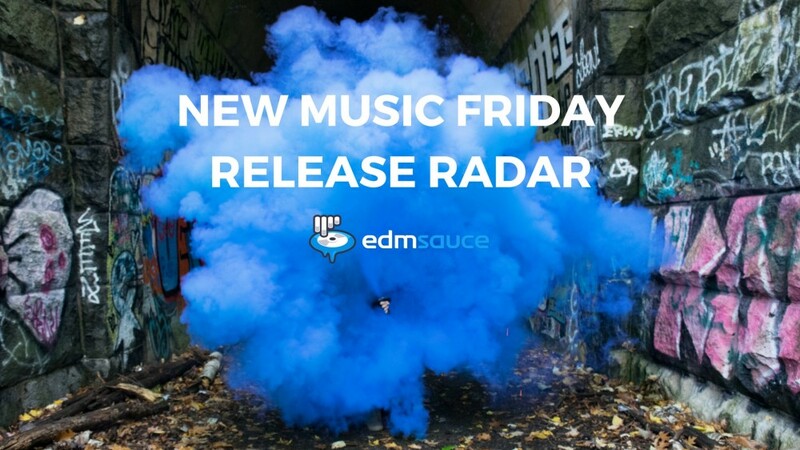 New EDM Release Radar | July 27th | WTF Is Coming Out Friday? Several entertainers have treated fans young and old to a free screening to Marvel’s blockbuster flick, Black Panther. You can now add Big Boi to the list. The OutKast member bought out an Atlanta theater so local hospice patients can get a chance to see Black Panther in all its glory. Big Boi and his company Celebrity Trailers screened the movie at Stonecrest Theaters for residents at Loving Arms Hospice and their families. Big Boi went all out for the occasion. He covered the cost transportation and snacks at the concession stand. The veteran rapper shared his altruistic endeavor with his followers on Instagram. Big Boi isn't the only artist to host free screenings Black Panther. Travis Scott recently rented out two theaters in Houston so local kids can see the film. Out on the West Coast, Kendrick Lamar and Top Dawg Entertainment, which curated the soundtrack, treated 1,000 kids in Compton, Calif., to a screening Black Panther as well. 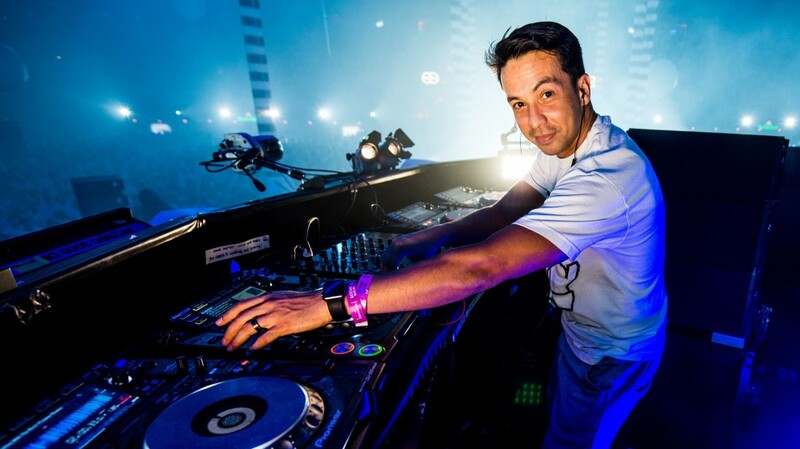 Salute to all the artists who are giving back to their local communities.